Are electric cars worth the investment? Electric vehicles are becoming more popular these days, and the allure is affecting people of all ages and backgrounds. Most people are attracted to the fact that they are great on the environment and require significantly fewer trips to the gas station. It sounds good but what does owning an electric car entail? What kind of upkeep do they need? Most electric vehicles cost more than a typical car that runs on gasoline, so that begs the question: Is an all-electric vehicle worth the investment? Even though the cost for an electric vehicle is more upfront, it more than makes up for it in the amount of money saved in gas. The price of gasoline in the US has been rising, but the cost of electricity has stayed the same. With improvements in renewable energy, it is only going to get better from here on out. Many states offer incentives and subsidies to consumers who purchase electric cars. Along with less environmental pollution, an electric car also produces less noise pollution. They are so quiet the manufacturers have to add sound to them so pedestrians crossing the street can hear them. Charge your car while you sleep or work. There are more and more charging stations being installed every day, making charging your vehicle even more accessible. 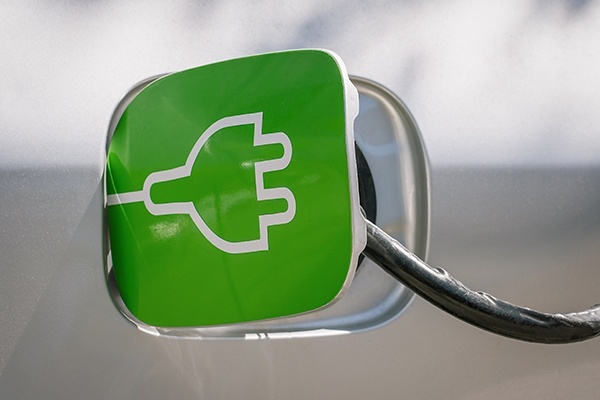 Entire fleets of vehicles can be charged in no time with smart EV charging systems. Believe it or not, an electric car is more comfortable to manage than an internal combustion engine because it has less moving parts that could break down. It’s no secret that these innovative vehicles have zero admissions and therefore do not produce harmful CO2 into the atmosphere. Which is always a good thing.